Human space settlement will be the extension of human adaptation from terrestrial to extraterrestrial (off-Earth) environments. Space settlement should therefore be planned and carried out with a thorough understanding of human adaptation—both biological and cultural—which is best known today to the field of anthropology. 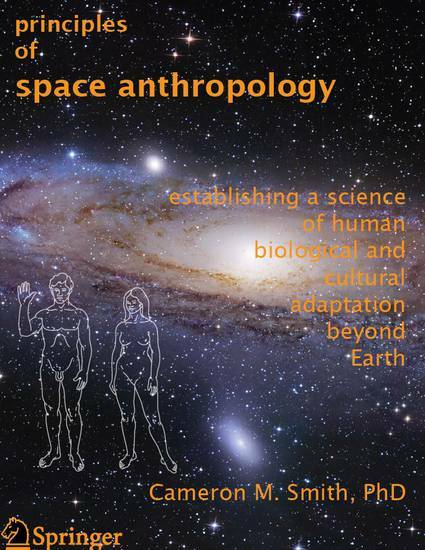 In this book I outline the principles of an evolutionary, adaptation-based anthropology useful to making a success of the goal of permanent human space settlement.